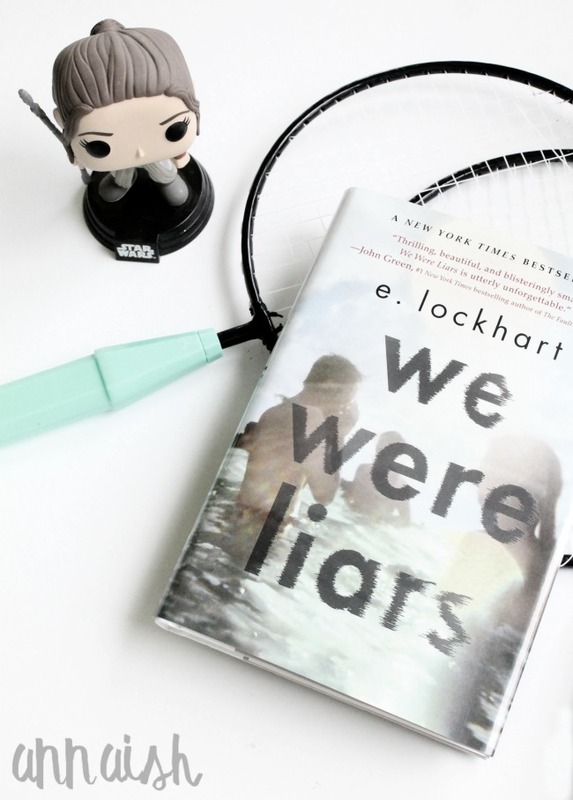 We Were Liars is incomparable. 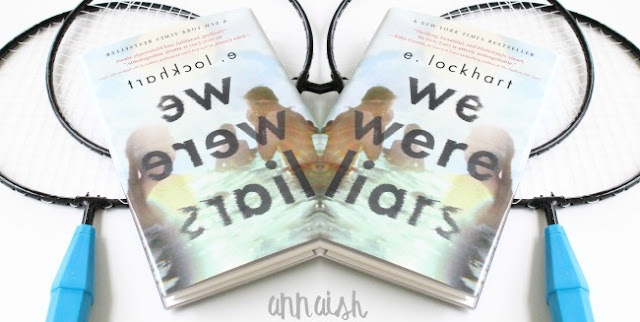 We Were Liars doesn't look like much with the small synopsis and the blah cover but TRUST ME FELLOW BOOKWORMS! 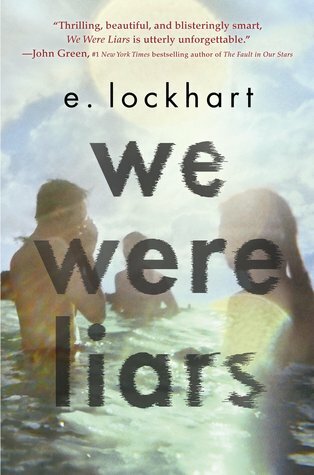 To this day, I've never read anything like We Were Liars. It's all about lies, a broken friendship, a damaged rich family, and secrets. Cadence is the narrator of the story. Her rich family spend their summers on their private island. Cadence and her friends (aka The Liars) enjoy their summer on this beautiful island. Sounds nice right? Uhh sorry, no. On this specific summer an accident happens and everything changes... right under Cadence's nose. Oooo! Sounds pretty good right? YES MY FRIEND IT IS. I loved the thrill of this book. In some scenes your heart will beat so fast that you can't breath; in the next scene, you laugh! E. Lockhart's writing made every scene so... real. I feel like the actual plot and the writing were better than the characters. Cadence was quiet and puzzled (can't blame her tbh) with everything and her friends were the typical YA characters. Reckless, wild, young etc etc. The characters didn't really have that... thrill like the plot. So don't expect to "fangirl" over the characters. Be ready to freak out over the plot. So! Are you going to read We Were Liars? 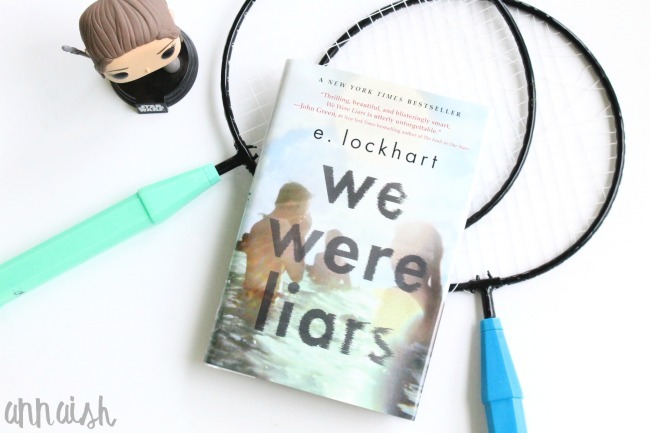 If you've read We Were Liars, did you cry? Do you guys like reading books about drunk teenagers? (the answer is no) Let's talk! Huh, I'll have to look into this book! Yay! Thanks for stopping by, Grace Anne. I'm so happy you loved this! This book messed me up in the best way possible haha! Yay! I hope you enjoy this book, Ellie. Omggg yes!! I now have this urge to reread We Were Liars haha. Thank you, Zoe! everyone has been raving about this book for so long and i still haven't read it *hangs head in shame* i hope to read it this summer though, drama, secrets, and private island just sounds really perfect for summer! Exactly! I'm glad you agree with me. Thank you, Erin!